Re-order at a click of a button. Sign locators for attaching cut letter signage. 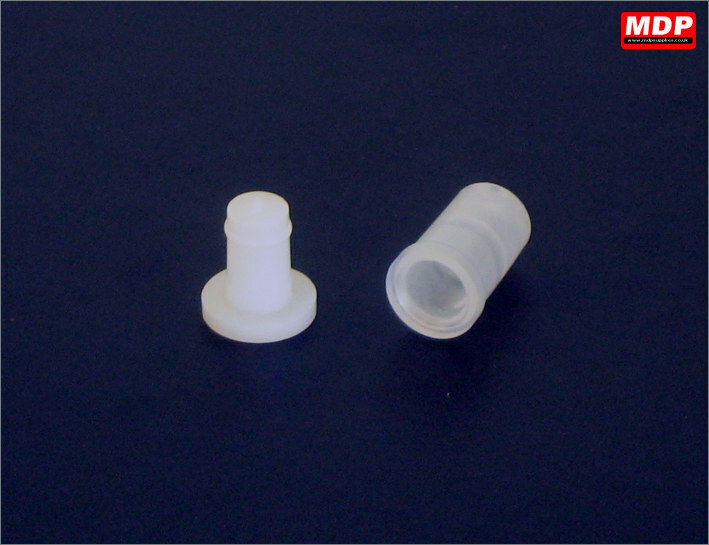 These locators are made from UV stabilised and frost resistant plastic so will not shatter under harsh conditions. Lifetime guarantee. Pack of 50 male and 50 female extra small sign locators. 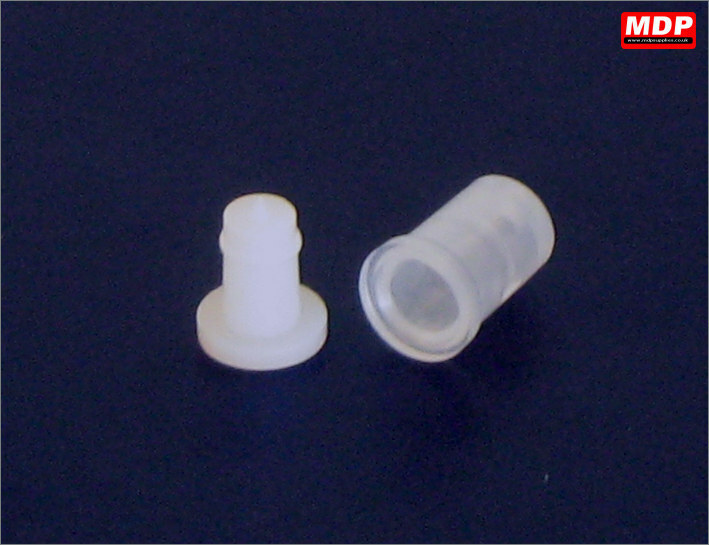 8mm diameter, 13mm depth. Price for 1+ £3.89 ea. Pack of 50 male and 50 female small sign locators. 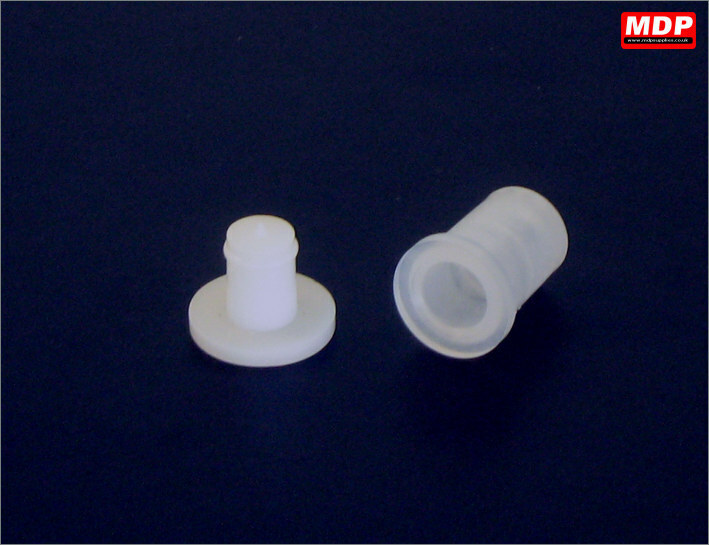 13mm diameter, 20mm depth. Price for 1+ £4.19 ea. Pack of 50 male and 50 female medium sign locators. 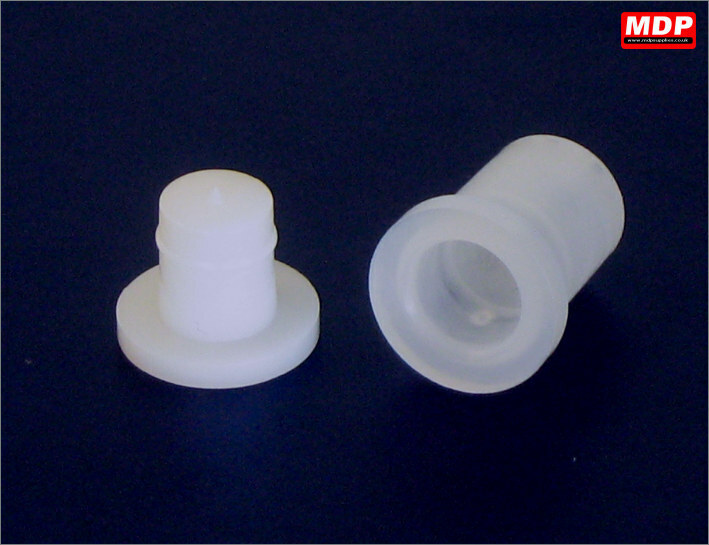 17mm diameter, 22mm depth. Price for 1+ £4.63 ea. Pack of 50 male and 50 female large sign locators. 18mm diameter, 25mm depth. Price for 1+ £6.59 ea.